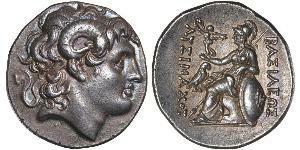 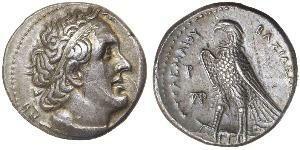 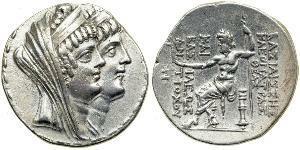 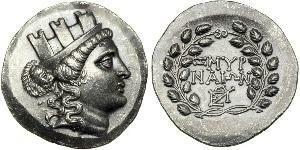 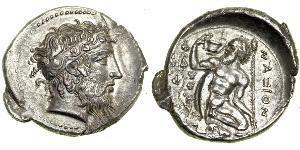 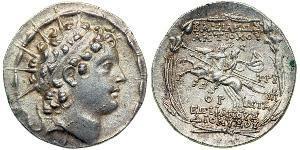 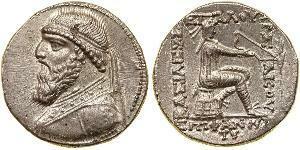 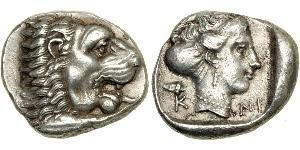 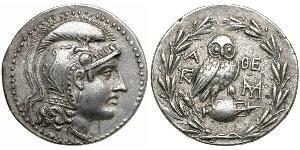 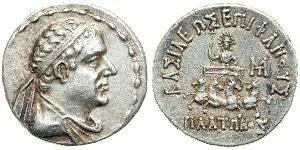 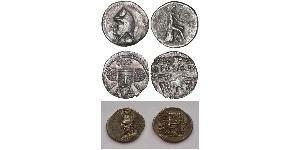 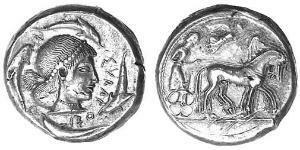 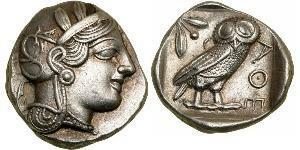 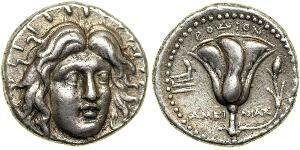 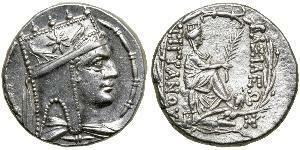 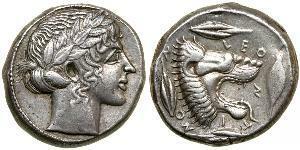 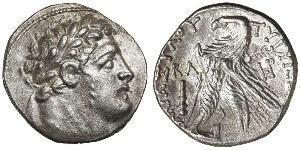 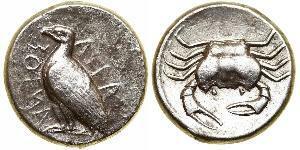 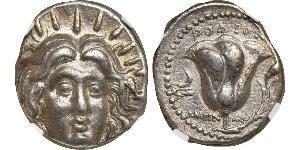 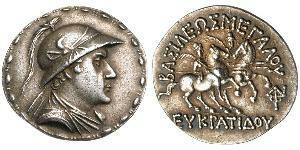 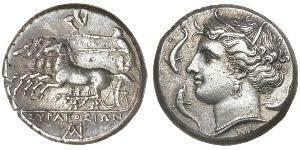 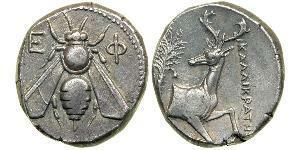 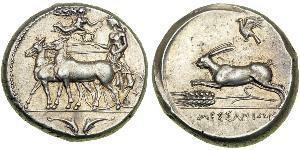 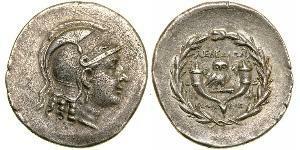 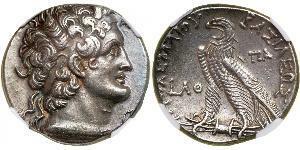 Ancient Tetradrachms (Greece, Egypt, Syria, Sicily, Seleukid Kingdom, ...). 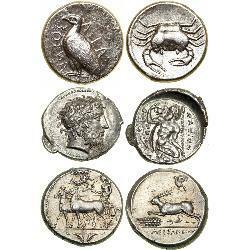 Most of them couple hundreds years BC. 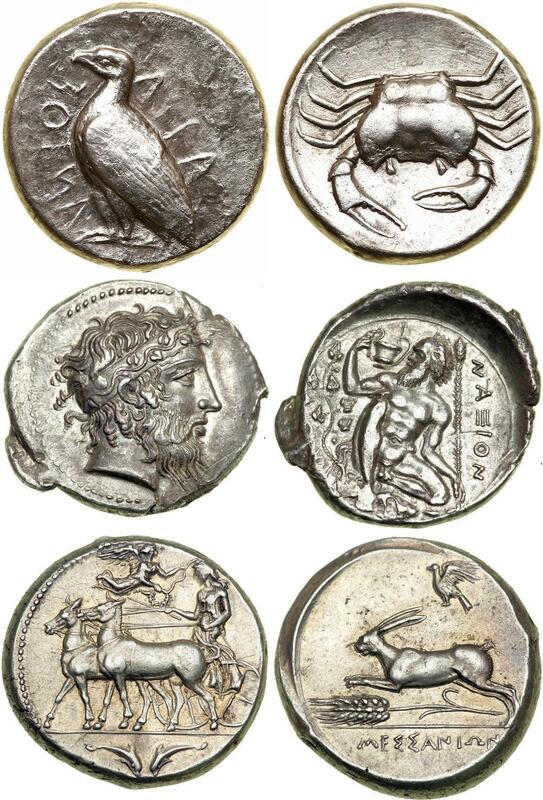 Some of them are 2500+ years old. 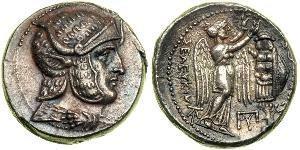 They have so good mining quality, sharp details and complicated compositions. 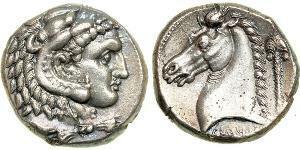 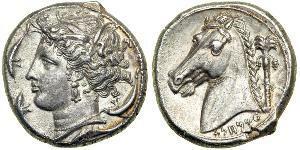 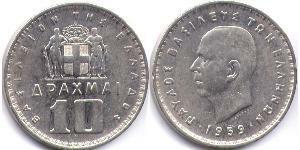 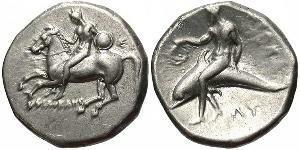 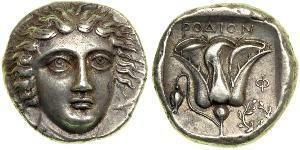 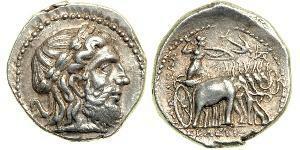 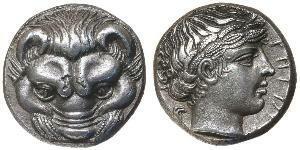 Definitely ancient greeks has much better minting technologies then middle ages people.